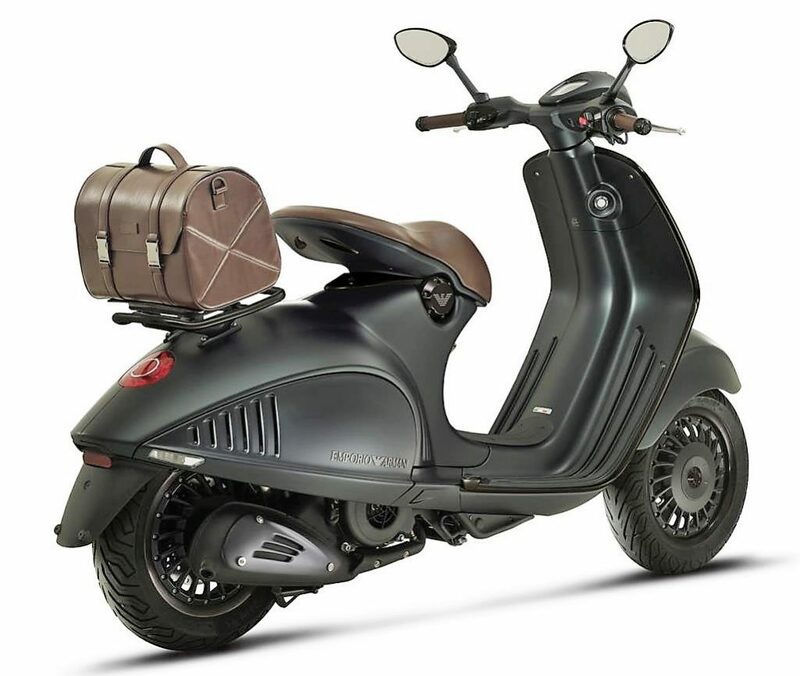 Vespa 946 Emporio Armani was recently discontinued from the Indian market. The right reason behind this is the end of contract between Armani and Piaggio, further clearing the fact that it would now be available with existing buyers around the world. The model was launched in order to celebrate the 40th Anniversary of Giorgio Armani and 130th Anniversary for Piaggio. November 2016 saw this limited model enter India with eye popping price tag of INR 12.05 lakh (ex-showroom Pune). Even with this huge tag on the scooter, Piaggio sold few units of the same in India. Exact numbers from the company are yet to arrive. Vespa 946 is powered by 125cc, single cylinder fuel injected engine producing 11.4 BHP at 8750 rpm and 9.6 Nm at 7750 rpm. 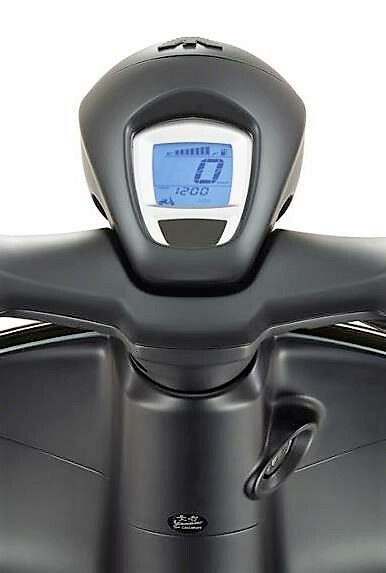 As it falls within the most premium level of scooters available across the globe, features like dual channel ABS, anti-slip regulator, traction control and even LED lights were available as standard. The scooter claims a top speed of 93 kmph while most buyers would not try reaching the top speed after spending such big amount on this 125 cc scooter. Both the wheels are equipped to 220 mm disc brakes and the wheels measure 12 inch in diameter. 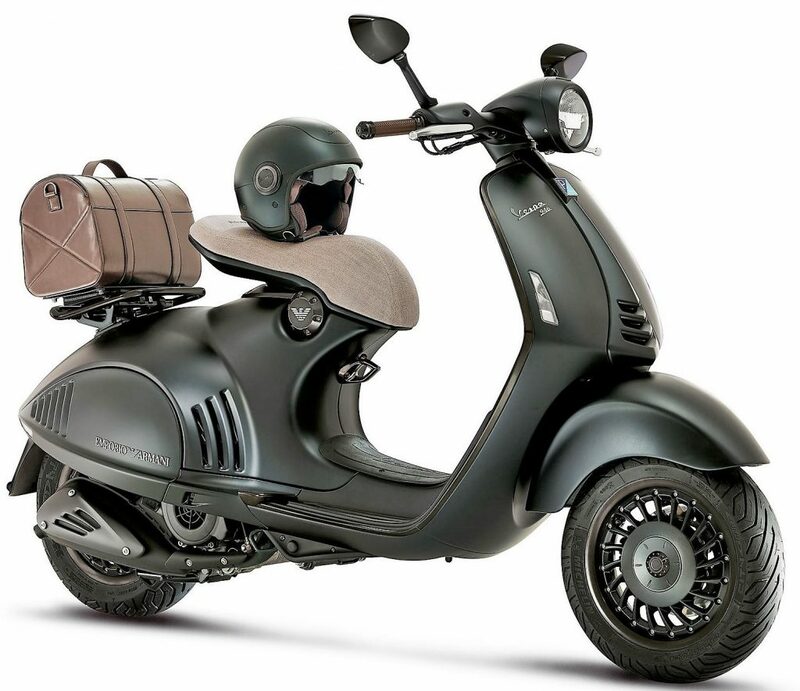 Some more exclusive bits to the scooter includes its fully digital instrument console, single premium saddle with an option of carrying the luggage on its rear carrier, Black elegant alloy wheels, Armani logos on multiple positions and Michelin tyres. 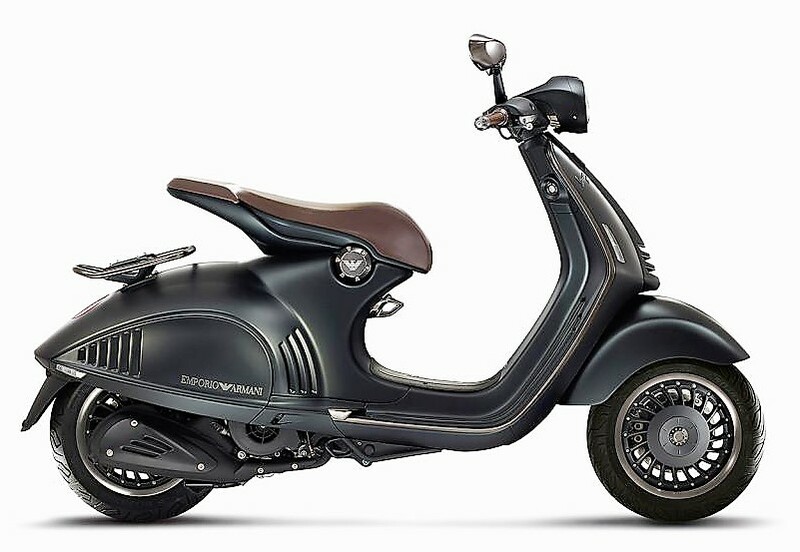 Vespa 946 Emporio Armani measures 1965 mm in length, 730 mm in width and 1405 mm in wheelbase. The seat height is 805 mm, making it difficult for short riders to drive this scooter. It competes with no other as its price tag places it among many heavily performance packed superbikes of India.